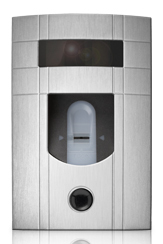 Fingerprints, retinas, voice & facial patters can all be used to enhance your security. No one person is alike so as a human key, you will be the only one able to authenticate your identity as well as keeping your valuables secure. 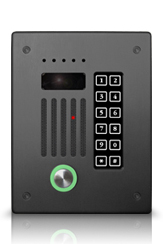 Let us add that extra layer of security so you can have peace of mind whether you’re at home or away.